Do hot summer days make you want to get outside and use your grill? Grilling is a fun activity that can be done by anyone who enjoys cooking food. You have the option to try out some different cooking methods and even apply some really cool barbecue tips. 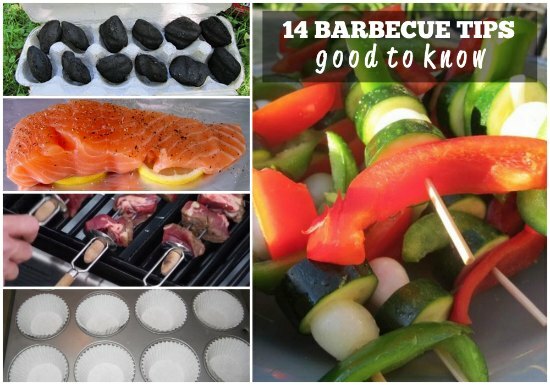 Many barbecue tips you can use do not even involve the cooking. There are a few you can use to customize your grill if you want something that is not dull looking. A great idea is to make a barbecue station that has a counter and a cooler for condiments and drinks. One of the best barbecue tips to use at home is to turn your grill into a pizza oven. All you need to do is add a clay plate or other solid surface to bake a homemade pizza. There are also other tips that you will find interesting that you can try at home.